Are you a seasonal allergy sufferer? Sufferers of seasonal allergies know that springtime is not always sunshine and happy skies. For these people, it can be the most dreaded time of year. As the grass sprouts, trees leave, and flowers bloom, heads become stuffy, eyes become itchy, and noses start running. After months of being cooped up indoors away from winter weather, seasonal allergy sufferers now must keep windows closed in fear of pollen and dust. Fortunately, there are things we can do for ourselves to help. One of them is using essential oils. The use of essential oils for allergies dates back hundreds of years. In fact, it is one of the most common ways that allergy sufferers find ways to survive their symptoms. In the sections ahead, we will discuss ten of the best essential oils for fighting seasonal allergies and what each of these oils does. 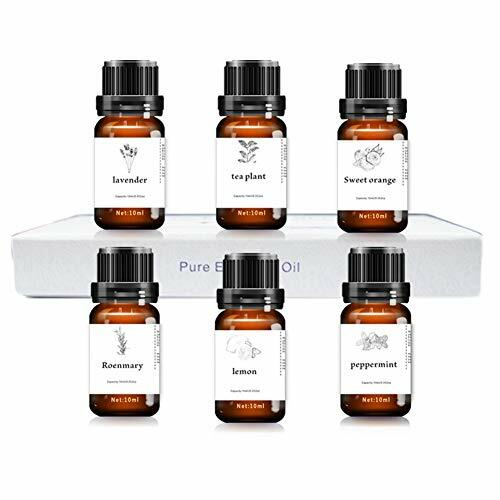 Equipped with this knowledge, you can feel confident in your essential oil arsenal as spring soon rears its awful-beautiful head. ​Now, Put These Oils to Work! One of the most versatile essential oils is lavender oil. It can be used to calm anxiety, help you sleep, ease aches and pains, and even fight allergies. One of the most common allergy symptoms is inflammation of the sinuses. This can cause runny noses, scratchy throats, and watery eyes. Using lavender oil in a diffuser, or placing a few drops in a warm bath, can help bring these symptoms under control. There is no need to walk around feeling like your head or eyelids are swollen beyond recognition. Instead, soothe them with a good high-quality lavender oil. It’s important to note that there are two different types of lavender. 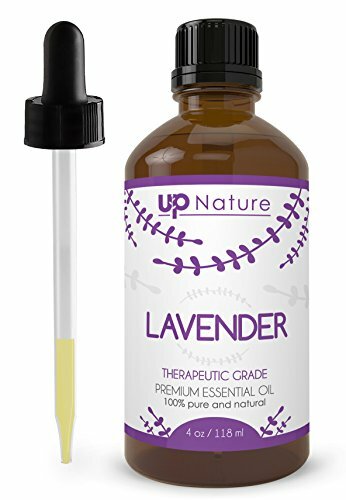 While both help in inflammation, spike lavender works faster as an anti-inflammatory while regular lavender thrives in terms of calming effects. If you do not have any spike lavender on hand, don’t worry. Just use an extra drop or two of the regular. If you’re going shopping specifically for allergy combatants, though, keep an eye out for spike. Rub chamomile oil on hives, bug bites, or other itchy skin spots to soothe them. If your whole body is itching, soak in a hot tub with several drops of chamomile mixed in. 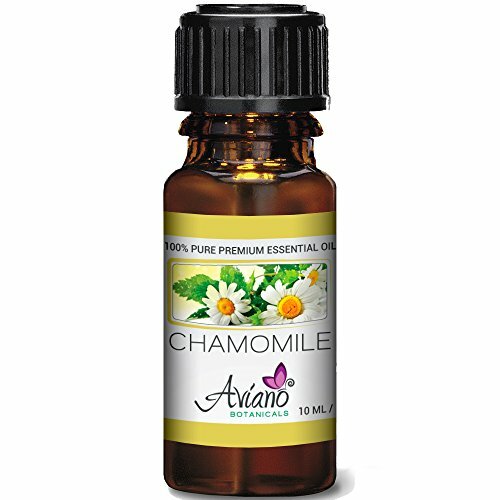 If you don’t have chamomile oil on hand, you can also soak in a watered down chamomile tea or hold a spent chamomile tea bag to your skin as a cool compress for several minutes to soothe itching. The effects of chamomile are particularly helpful to sufferers that struggle with skin symptoms. Often, seasonal allergy sufferers struggle with gardening, mowing the lawn, or even walking outdoors because being simply touched by the cotton in the air can create ill effects for them, including itching or breaking out into hives. There are some reports that sipping chamomile tea while doing yard work can help reduce the effects of exposure to allergens, although this has not been proven by any official studies to date. In any case, it wouldn’t hurt to try and see for yourself! Lemon oil is very versatile. It is often used as a cleaning component and even to improve the aroma of a room. It can strip tarnish from silver and renew the natural look of wood. What you might not know is that it can also aid in respiratory health. As far as essential oils for allergies go, lemon oil is probably one of the best. You can diffuse it in your home to improve the quality of the air, as well as boost your overall morale as you are fighting the dread that is often associated with exposure to the elements of the season. Lemon oil is actually very good at reducing swelling and clearing phlegm from the air passages. Some people even choose to add a few drops of lemon oil in a tall glass of cool water and take it internally. This is not dangerous and does seem to help many people when it comes to boosting their allergen tolerance. However, it has again not been studied enough to know if it is actually a reliable method of allergy defense. 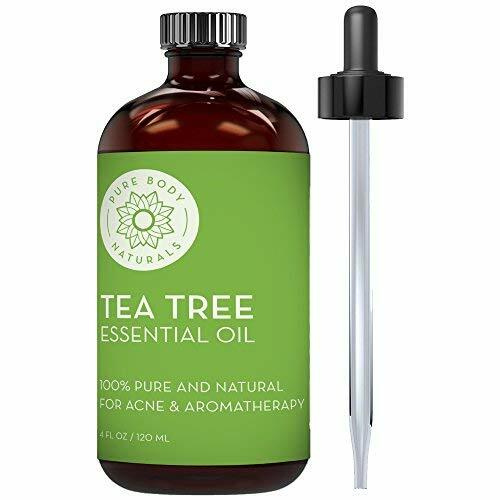 Tea tree oil hails from Australia. Most commonly, we hear of it being a great treatment option for issues like acne and chronic pain. However, some studies have been done to explore its effectiveness as a treatment for allergies. In one such study, 27 people had tea tree oil injected just below the surface of the skin with either histamine diphosphate or a placebo. Histamine diphosphate is the chemical that creates allergic reactions. After they waited 20 minutes, tea tree oil was applied to the skin of half the volunteers who received the histamine and half that received the placebo. The other half had their skin rubbed with paraffin oil. This created a control group for both the histamine and the oil. Those who received the placebo instead of the histamine, of course, suffered no allergic response. Those who received the histamine saw a greater level of relief when they had the tea tree oil applied than with the paraffin. This study indicates that tea tree oil actually works as an antihistamine. Sufferers of allergies have since reported finding relief in diffusing tea tree oil during allergy season. You may not realize this, but diarrhea and stomach issues can be a symptom of seasonal allergies as well. This is particularly common in people who already suffer from gastrointestinal disorders like Irritable Bowel Syndrome or Ulcerative Colitis. 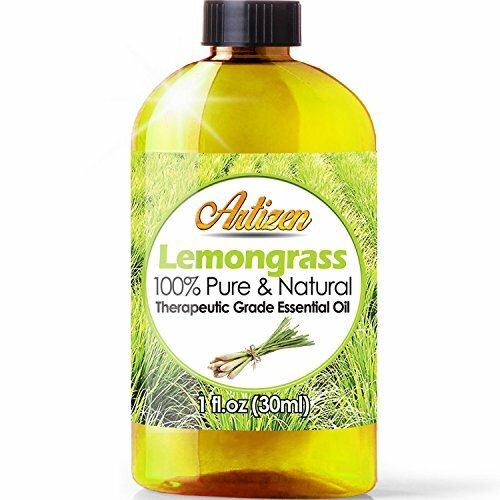 If you suffer from allergy-induced gastro issues, you will be relieved to know that lemongrass oil can help. Many have found that a few drops in a tall glass of water can help settle the stomach. This is because lemongrass oil has antispasmodic properties. Antispasmodics relax the smooth muscles in the body. This is particularly useful in the tubular sections of the digestive system. When we take the oil into our bodies with cool water, it sets to work immediately, calming these irritated parts of our insides, offering near-instant relief of any gastrointestinal symptoms in most cases. Allergies can irritate these parts of the body, causing these smooth muscular tissues to spasm or cramp in an attempt to force out the foreign chemical. When you take an antispasmodic, you allow these tissues to calm and become relaxed, allowing the histamine to pass through. Clove oil is a great essential oil for allergies because it serves as an antioxidant. Antioxidants boost the immune system, allowing the body to fight against histamines and foreign “attackers” like pollen, dust, and dander. When our bodies are able to fight off these invaders, we will suffer fewer symptoms as a result of our exposure to them. Allergies happen because our bodies see otherwise normal things like grass pollen as a substance that is trying to hurt us. Our bodies respond to the exposure to these irritants by trying to fight them off. When that happens, we release all of our best defenses into our systems. This includes histamines, which create the symptoms that make us miserable. If our immune system is strong, we are able to “fight off” the irritant before histamines have to come into play. Going into allergy system with a strong immune system is key in keeping up the fight. Clove oil smells great in a diffuser or can be taken internally with water. Asthma sufferers have probably the worst time of any of us when it comes to seasonal allergies. A high- pollen day can literally mean the difference between breathing and choking for these individuals. Bergamot oil can help. A Chinese study found that when allergy sufferers inhale steam from bergamot oil, their asthma symptoms decreased. Upon further research, they discovered that it was the ethyl acetate in the oil that was making the difference. Ethyl acetate decreases mucus and helps keep cells in the lungs from becoming inflamed. It also appeared to help decrease cell inflammation throughout the bloodstream. Reducing all of these symptoms combined brought down the risk of an asthmatic event. 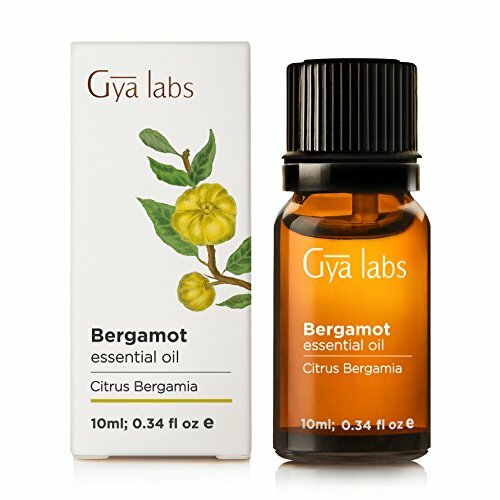 The best way to use bergamot oil is to add a few drops with water to your essential oil diffuser. Breathing in the vapors of the diffuser throughout the day can keep the ethyl acetate present in your system and doing its job to protect your body from an asthma attack. 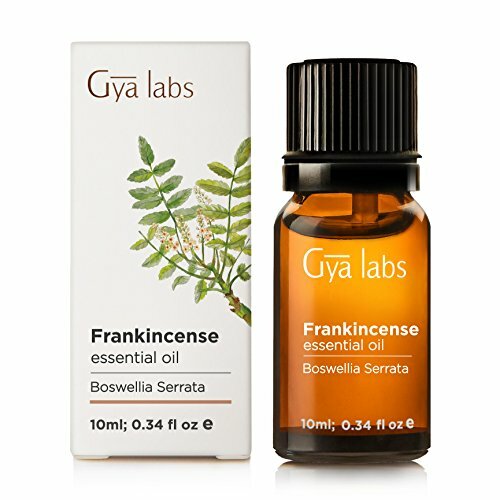 Frankincense is another one of those all-encompassing essential oils for allergies. Not only does it reduce stress and help the body relax – which is a good boost for the immune system, it also has the power to cut out a nasty cough. If you often suffer from a cough during allergy season, it wouldn’t hurt to add a few drops of Frankincense to your bath or diffuser for help. Frankincense works by reducing the inflammation and irritation that is caused in your lungs when your body is exposed to allergens. When your lungs are able to calm and feel soothed, they will not work as hard to try to displace an irritant that likely isn’t found in your airways anyway. Allergens have a bad habit of tricking our bodies. Frankincense helps the body get a better grasp on where it is being affected so that the parts that aren’t suffering can relax. This is a crucial part of getting a step ahead of the miserable symptoms associated with the season. Eucalyptus oil works by breaking up the phlegm that is produced by histamines in our system. Histamines send our body into overdrive, trying to push out any and all foreign attacking irritants. One way the body does this is by creating phlegm to “catch” the irritants as we push it out, either when we blow our noses or cough. When the phlegm gets caught because it is too thick or because our airways are swollen, it can actually reduce our ability to breathe. This, naturally, creates other problems. Diffusing eucalyptus oil adds it to the air we breathe. When we are breathing it in, it helps break up phlegm into smaller, thinner, and easier to displace pieces. Yes, this means you are going to start coughing up mucus, but that’s better for you than having it sit in your body. You’ll soon find that you’re able to breathe better and that your body feels better as a whole having the phlegm finally cut loose from your airways. 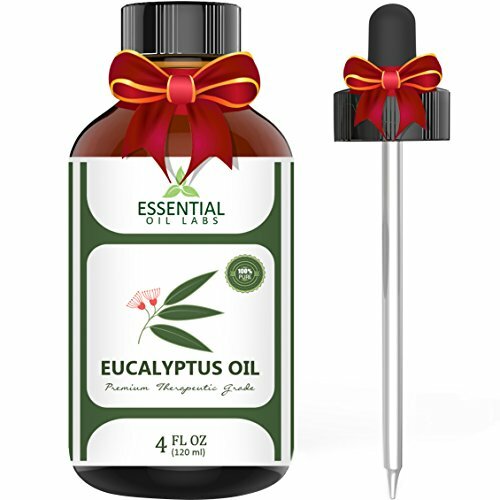 Peppermint oil works in many of the same ways eucalyptus oil does. You’ve probably already noticed that both have very crisp, “clean” aromas. When we breathe these aromas in, our body responds in accordance. Peppermint oil is not quite as strong as eucalyptus oil, so it shouldn’t be trusted in halting a cough or breaking up respiratory congestion, but it can help put an end to scratchy throats and sneezing. Usually, we sneeze because our nose thinks it has something in it that needs to be gotten rid of. When we breathe in peppermint, our nasal passages clear of any thick mucus and are better able to take inventory of what is actually going on. Sometimes, it’s the histamines tricking the body. Sometimes, we do need to get rid of some “junk.” Either way, a few drops of peppermint oil in the diffuser can help us get the job done. As a bonus, when our nasal passages settle, the sinuses relax too. This means relief for scratchy throats and itchy ears! If you’re ready to buy essential oils for allergies, there are a few things to keep in mind. The first is that a high-quality diffuser will work best in distributing the oils throughout the air in your home. Don’t settle for less expensive or you might be throwing your money away on oils that won’t be released in their best form. Also, only buy pure essential oils. Be wary of anything that says “perfumed oil” or “synthetic.” While there are oils that smell similar, they won’t have the same chemical components and, therefore, won’t be able to provide the same level of relief.